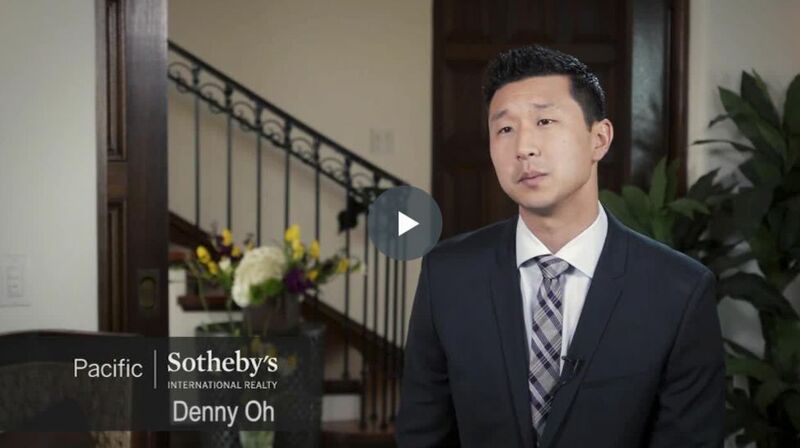 ARE YOU READY TO JOIN THE TEAM THAT IS SETTING THE PAGE IN SAN DIEGO? 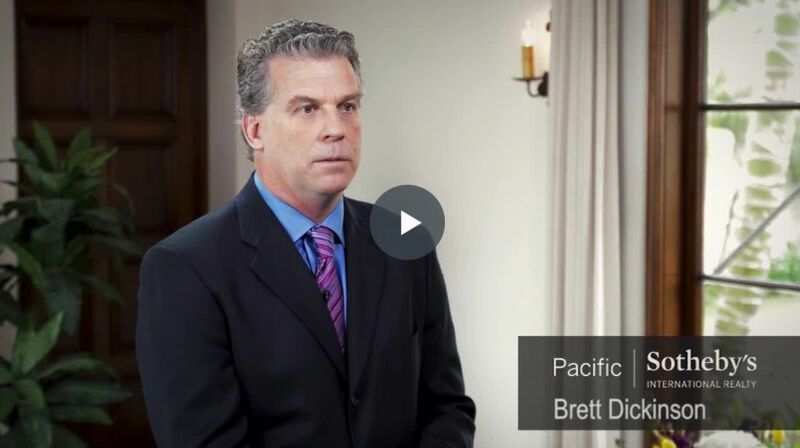 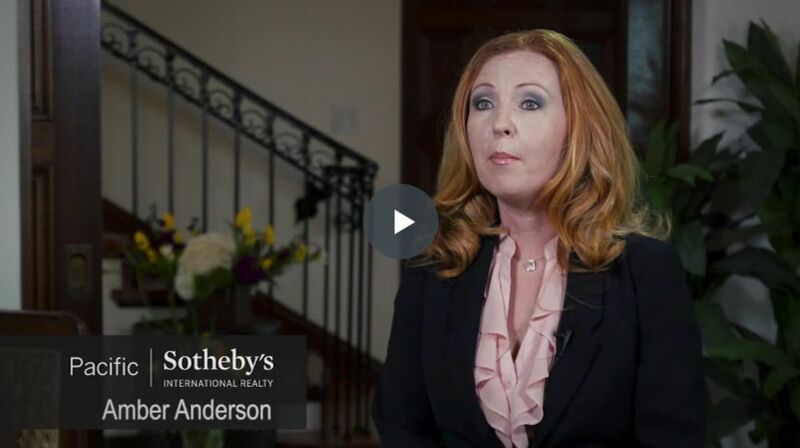 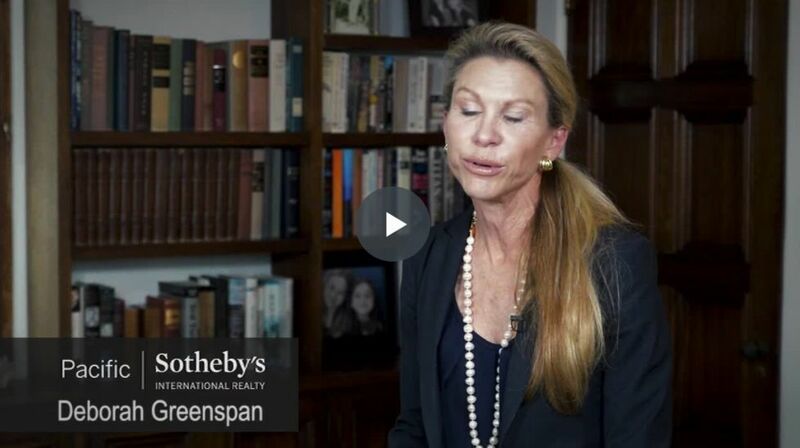 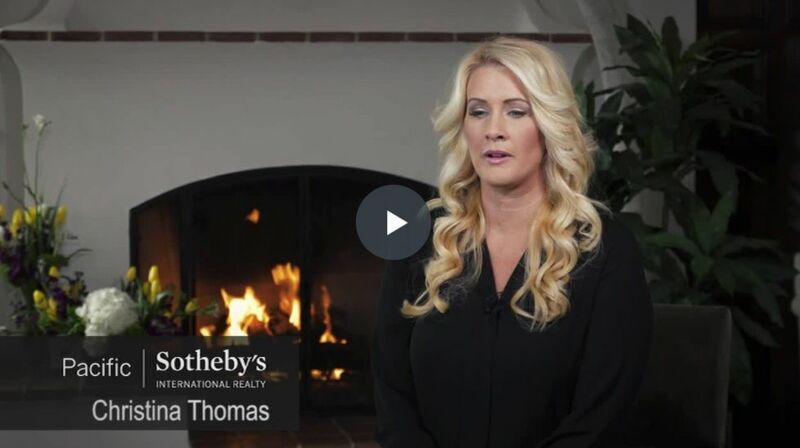 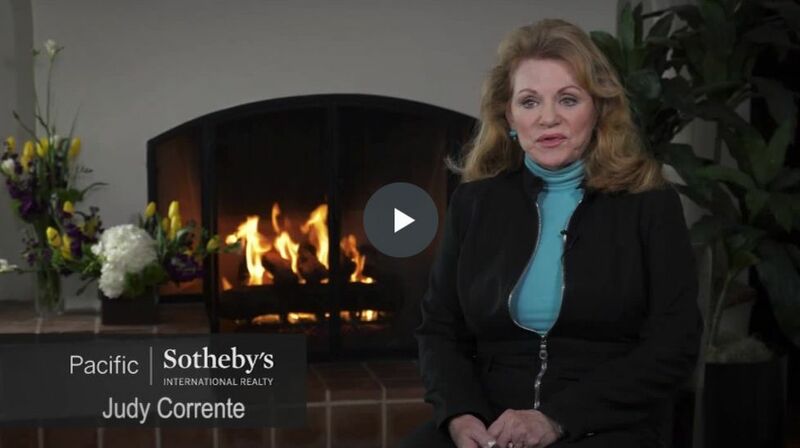 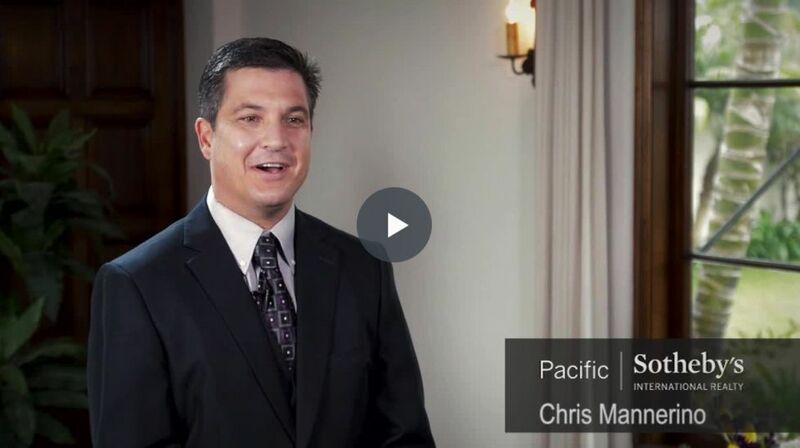 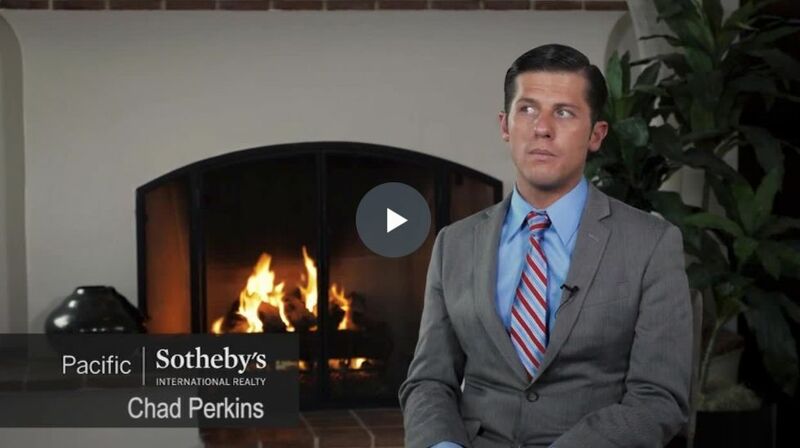 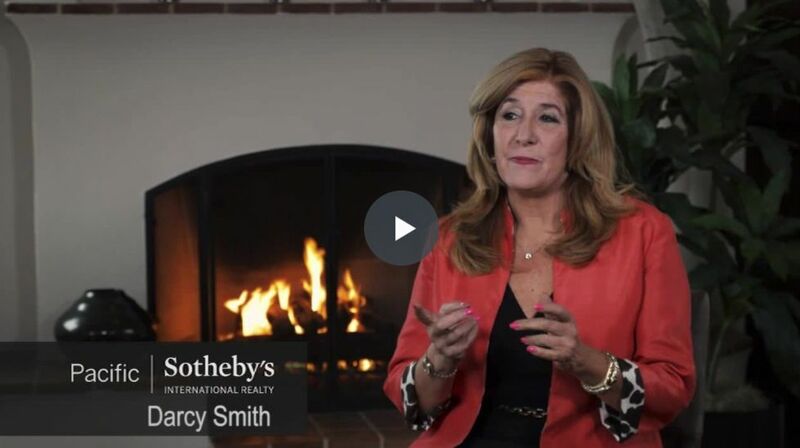 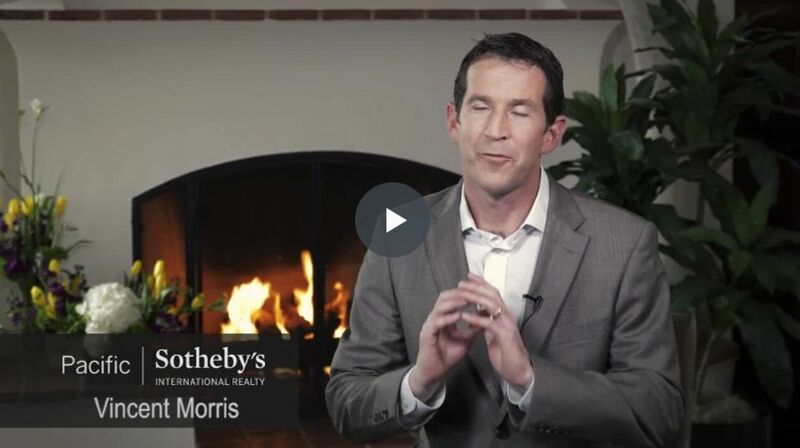 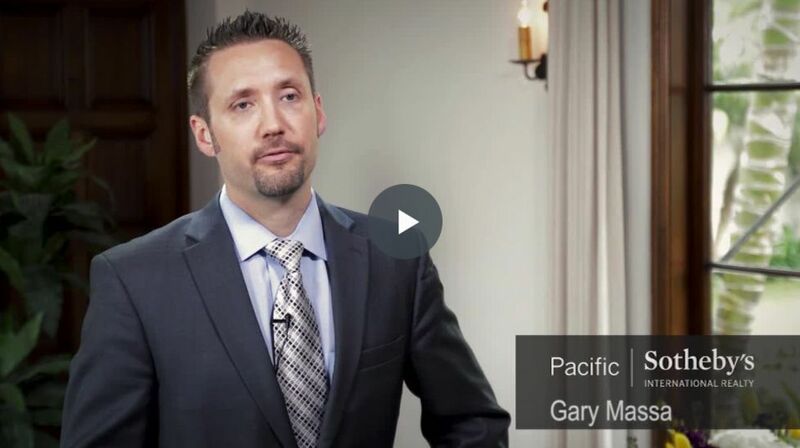 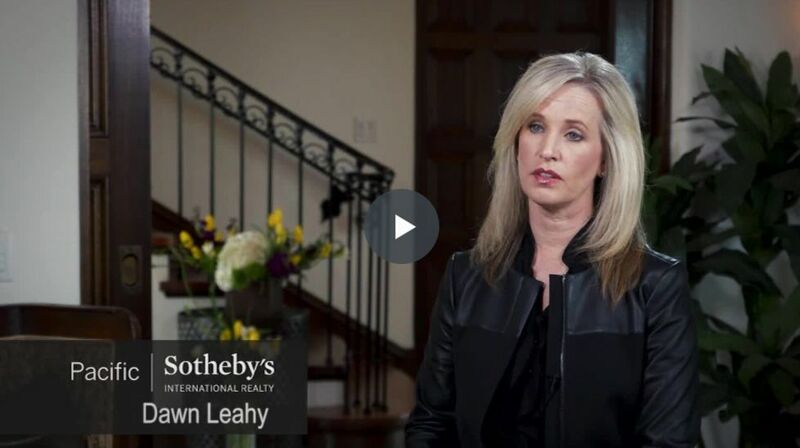 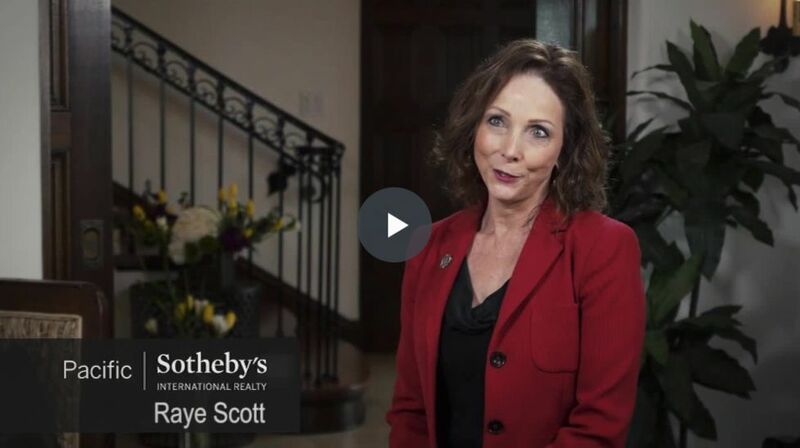 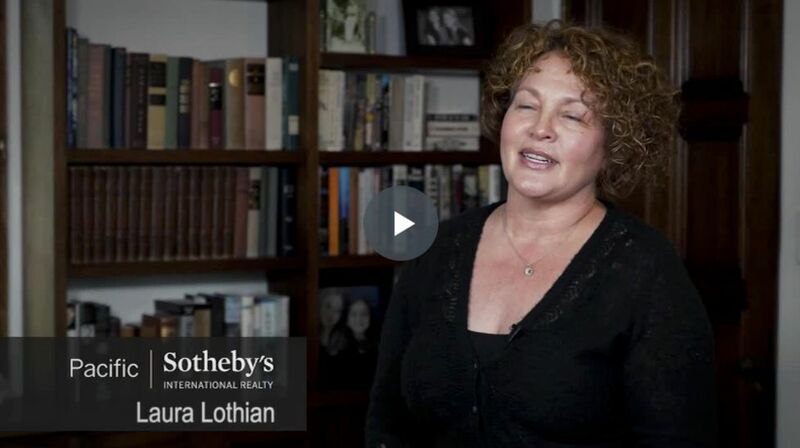 Pacific Sotheby's International Realty offers the most comprehensive local marketing program available in Southern California backed by the global internet saturation and exclusive media partnerships of the Sotheby's International Realty® brand. 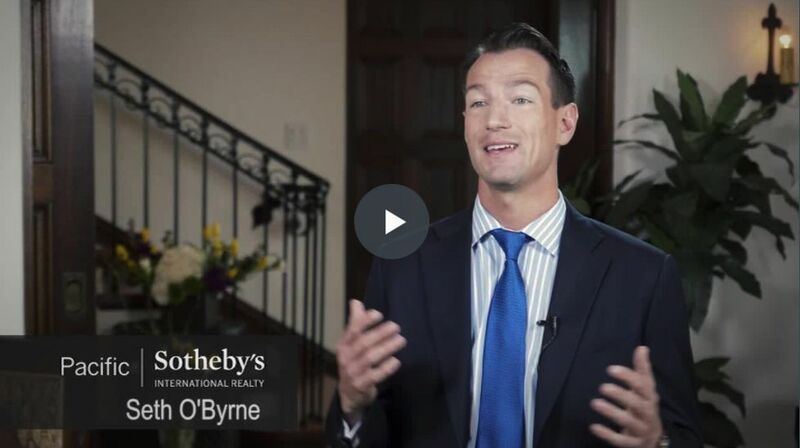 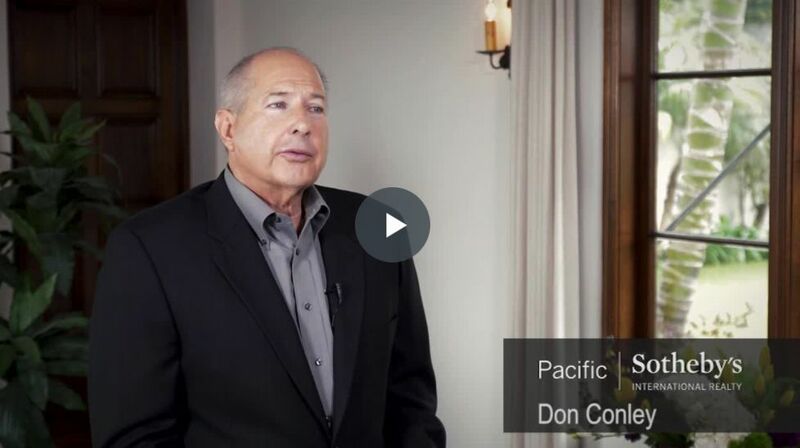 Our 29 offices, strategically located throughout Southern California, are open to all agents within the company making it easy to meet with your clients.